Do I believe in Ferrari's upgrades? I may regret this, but both RB drivers have grid penalties now. You could wait to edit after FP2, net loss would be 3 points only. I am thinking about whether its really worth to edit my picks. I got caught out I thought they were delaying it. 152 average to maybe top 10 if I'm lucky perhaps? Same here, probably not top10. Wet qualifying and various grid penalties gave us a mixed up grid, not too surprisingly Hamilton was on pole but behind him were Stroll and Ocon. 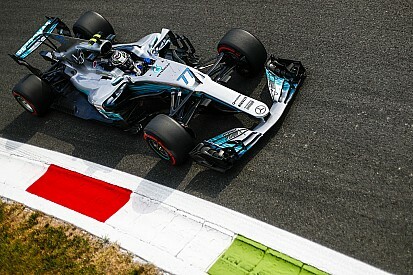 Hamilton lead from the start whilst Ocon managed to get in front of Stroll whilst Bottas lost 4th place to Raikkonen but quickly managed to recover his position. Not surprisingly both Bottas and Vettel made their way to the front and finished behind Hamilton in that order, but the interest further back was how the Red Bulls would recover from starting much further down the grid after their grid penalties. For Ricciardo he recovered superbly to 4th place finishing only a few seconds behind Vettel but for Verstappen an early collision with Massa damaged his car and he had to make an extra pit stop and could only finish 10th. 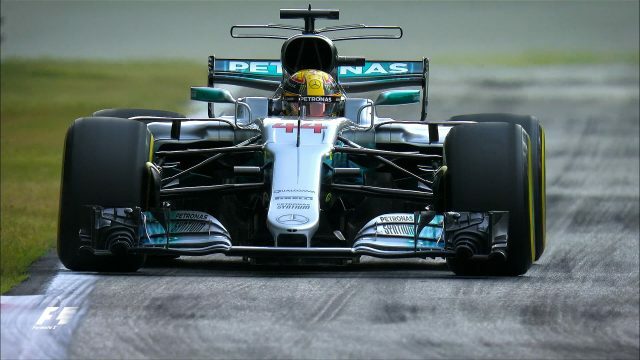 With 172 points and receiving the "Valiant Vettel Trophy"
With 182 points and receiving the "Battling Bottas Trophy"
With 189 points and receiving the "Victorious Hamilton Trophy"
Last edited by pokerman on Sun Sep 03, 2017 4:26 pm, edited 1 time in total. Plummeting, I'm having a shocker in both comps this year. Time to stop putting any thought into it. Nice, my first win this season and my 4th since I joined this competition last year (34 races now). Can't and won't complain! Congrats Paul85 - happy to share the Valiant Vettel 3rd place with you! Coming on strong in the second half after a poor start to the season. Finally in the top 10 this year. On to Singapore! I've thrown away 2nd place! How's that for shooting myself in the foot? Singapore's picks will be very interesting. No third place, I thought what you was doing might be a bit risky. oooooh second place, that was a pleasant surprise! I've not even watched the race yet as I was out all day/evening at a charity music festival my daughter helped to organise.